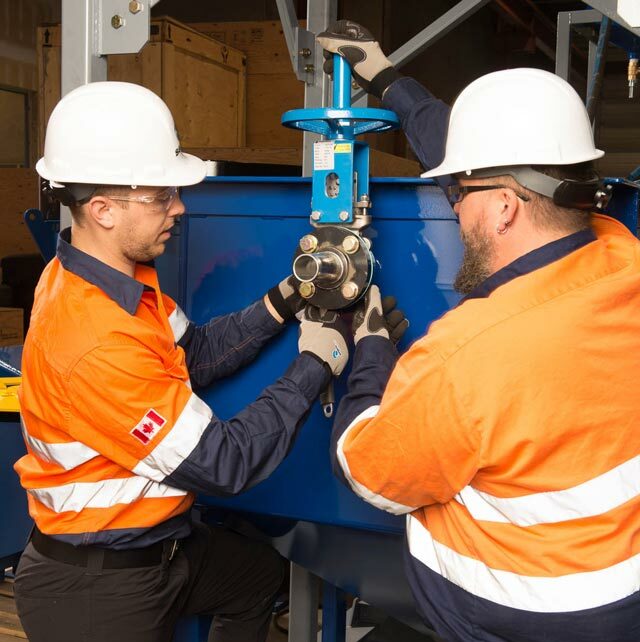 Sepro supplies customers with technologically advanced and proven mineral processing equipment that allows them to maximize their opportunities. We will become a preferred supplier through commitment and dedication to our customers, supported by our continuous efforts to advance our mineral processing technology. Sustainability. Our focus is on long term relationships built on trust, dedication and commitment as well as continuous product improvement. Passion. We believe passionately in our mission and values and bring energy and enthusiasm to our business every day. Our line of clean, effective, simple mineral processing equipment and mining solutions has no equal throughout the world. We demand simplicity in all our designs and use only the best materials and suppliers. Selecting only committed, competent sales consultants of high integrity. Maintaining spares in stock adequate to provide outstanding levels of mechanical availability. Providing rapid responses to customer inquiries. We obtain our rewards by finding effective applications for our products that allow our customers to achieve superior financial results. We recognize the emerging needs of the mining industry to have economically viable solutions, sharper separations and environmental consciousness. We form mutually beneficial alliances with our suppliers and customers to meet these needs. We widen the gap between ourselves and our competitors by attracting and keeping a dynamic team of knowledgeable, dedicated, focused associates. We keep our team by providing a stimulating, challenging, well-paid, secure environment and tangible recognition of each team member’s contribution. We keep our financial stakeholders happy by not only returning their capital but also providing an ongoing fair return. We are committed to providing leading edge technology in a timely and cost effective manner to our global customer base.